the beach boys pet sounds is arguably the greatest album of all time (it’s #2 on rolling stone’s list). “wouldn’t it be nice” kicks off pet sounds and is one of my favorite summer jams. i hadn’t seen the video until yesterday. i was surprised not to see any females in bikinis in the video, but then remembered this was 1966.
pet sounds was predominately a brian wilson album with the rest of the beach boys only filling in vocals here and there. wilson obsessed over every detail trying to top the beatles’ rubber soul. when he presented it to the label, they told him they weren’t going to release it. good thing for us it was released the way brian intended it to sound and has since become a classic. 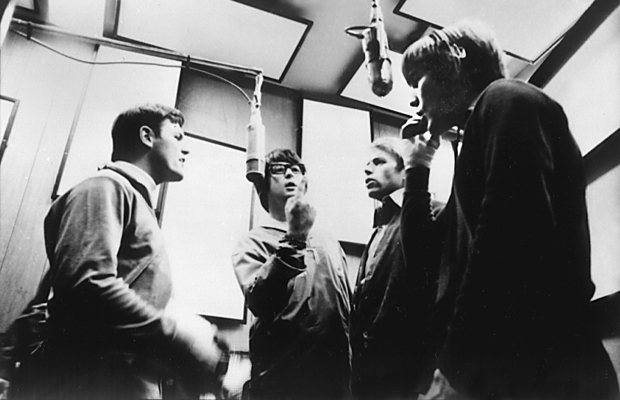 here are a few photographs of brian wilson and the beach boys recording pet sounds. there’s also a couple of outtakes from the album cover shoot. notice wilson’s black watch plaid pants in the last photo. i need to find some of those. excuse the messy camera phone photo. i slipped these off at the office and took a quick pic. there are a lot of bloggers out there that will tell you to steer clear of black. in most situations, that’s absolutely true i.e. avoid black shirts, suits, and pants at all costs. if you’re a fan of black jeans, then you must be in a rock and roll band and more power to you. i wear a suit to work every day and most of the time pair my dark charcoal and dark navy suits with (gasp) black footwear. 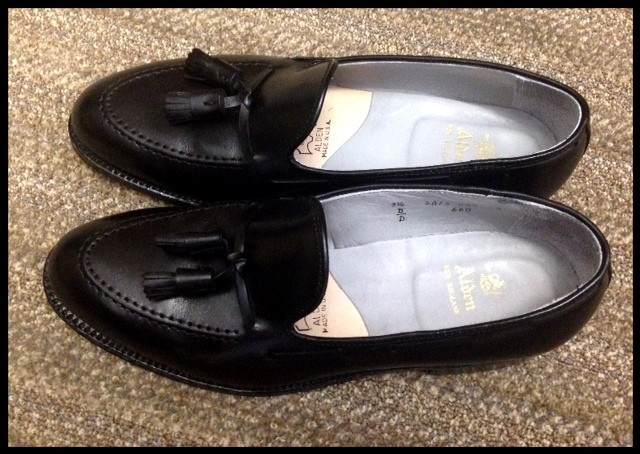 last week, i purchased the black alden tassel loafers you see above. i’ve never been a big loafer guy with my suits, but these work nicely. the only downside to buying black shoes for work purposes is that you can’t wear them on the weekends with jeans or khakis. well, i guess you could, but i wouldn’t if i were you. i’m currently in summer vacation mode. i need to hit the beach sooner than later. 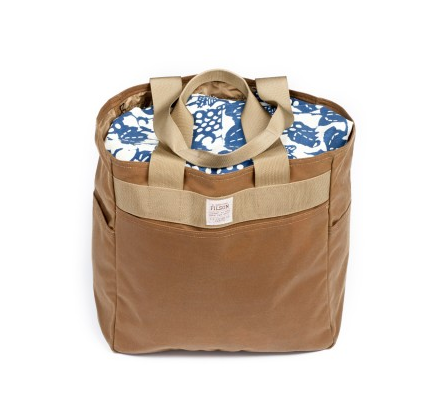 one thing that’s essential for the beach is a good beach bag like this filson oil finished tote bag. i’ve mentioned it a couple of times now, because it’s the perfect size to accommodate your towel, sunscreen, book, and a beer or two. last month i made the comment that i would be saving for a new watch. i lied. instead of upgrading my watch, i’m going to be upgrading my camera. i’ve been wanting a new camera for as long as i can remember and haven’t had the stones to pull the trigger. i’m planning on doing a lot of traveling for the remainder of the year, so it’s time to buy a nice camera to document these adventures. i told a photographer friend of mine that i was in the market for a new camera, but didn’t want a point and shoot or a bulky slr. 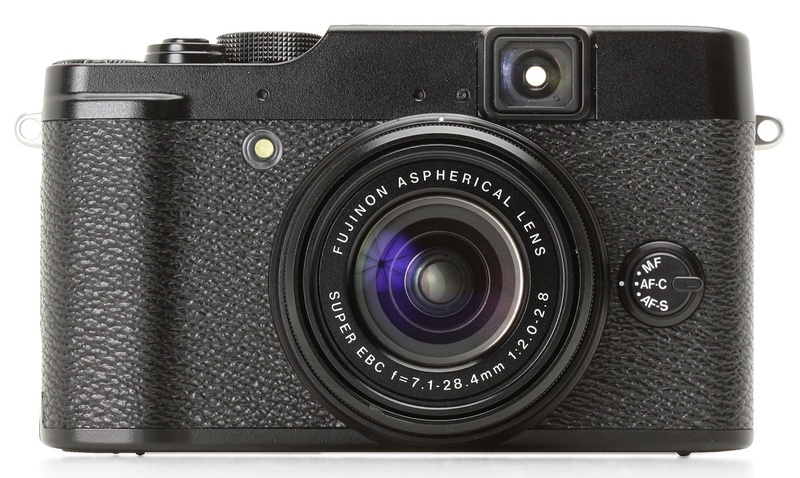 he recommended the fuji x10. i couldn’t sit here and tell you why it’s better than this camera or that camera, but i will say that when i went to the store to hold it, it felt right. 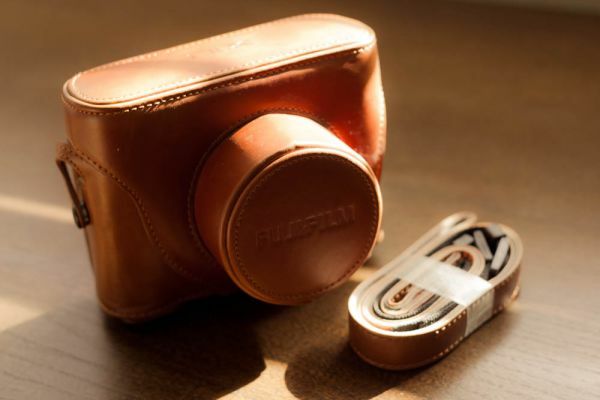 they also make these badass retro leather cases for it. i’m sold. you can expect better pictures on here shortly. i’m obsessed with baseball hats. 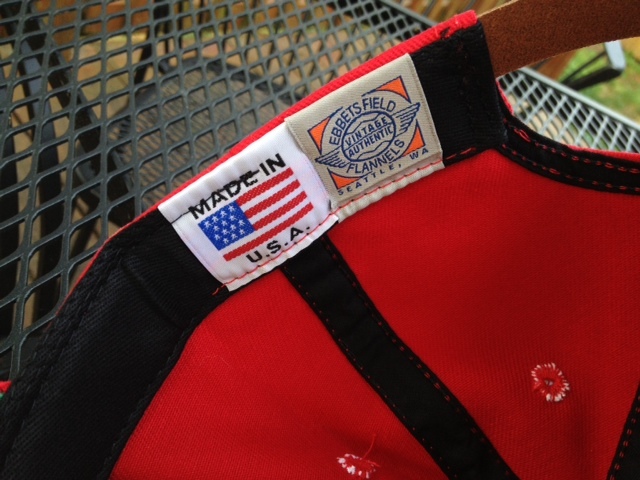 i tend to stick to current teams, but it’s hard to when ebett’s field flannels keeps nailing the reproductions. this summer they’ve teamed with j. crew to offer twill versions of more teams from baseball’s past. 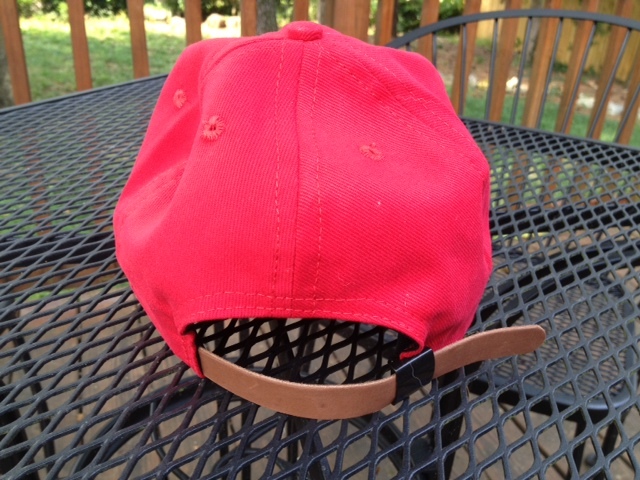 since i have a plethora of navy hats (i’m a yankees and braves fan – don’t hate), i decided to go with this red brooklyn bushwicks cap to add some variety to my headwear. i didn’t take it off last weekend. it’s the perfect summer hat. 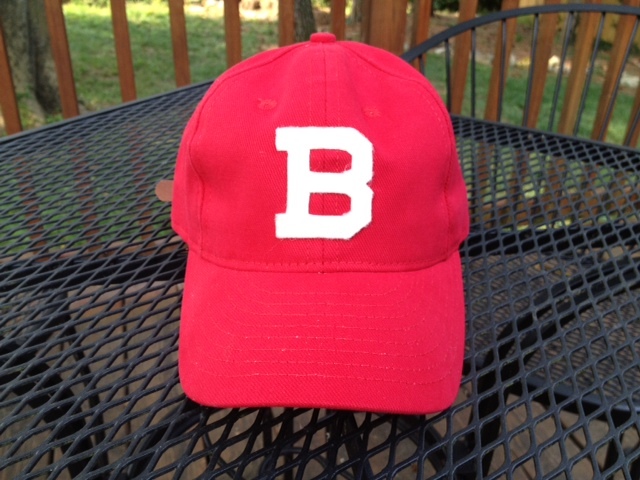 the only problem with this particular cap is that one of my friends asked if the “b” stood for bayside. i should have told him it did. you may have noticed i haven’t been posting a lot lately. without getting into too much detail, let me just say that the last two months have been a complete whirlwind for me. i’ve been emotionally drained and had little to no energy to focus on anything besides work. i hate to be vague, but i don’t think anyone comes to this blog to hear about my feelings. one of the things that’s helped me get through this difficult time is music. 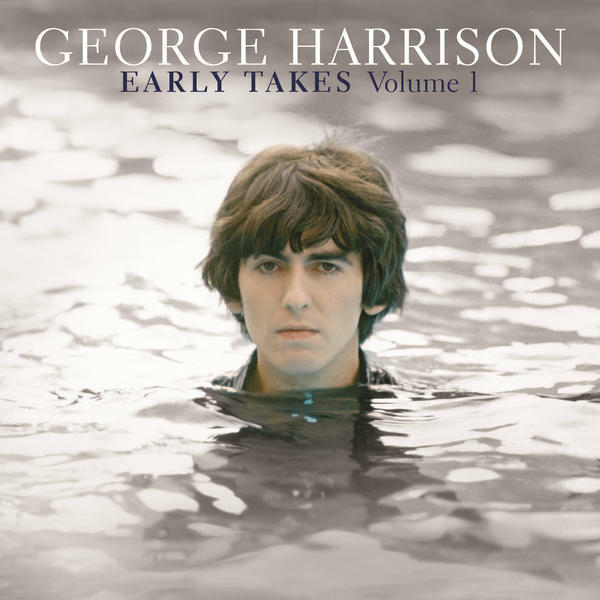 at the beginning of may, a collection of george harrison demos called early takes: volume 1 was released. i tend to be skeptical of most demos, but i heard the stripped down version of “all things must pass” on some music blog and ended up downloading the whole album (which unfortunately is just 10 songs). it’s phenomenal and all i’ve listed to for the past month. if you’re a song at a time kind of a person, be sure to download “all things must pass”, “mama you’ve been on my mind”, “awaiting on you all”, and “run of the mill.” actually, just download the whole damn thing. it’s 10 bucks. you can afford it.